The people behind the steering wheel of Alphabet, Google’s parent company, hosted their annual shareholder meeting last Wednesday in San Francisco. The purpose of these events is usually making important decisions about the company and letting all the attendants know about the past and future projects. Every public company has to host one of those every year, but not every meeting is as important as this one. Google is Alphabet’s golden boy, releasing hit after hit in the technological market, and everybody wants to know what they are up to. 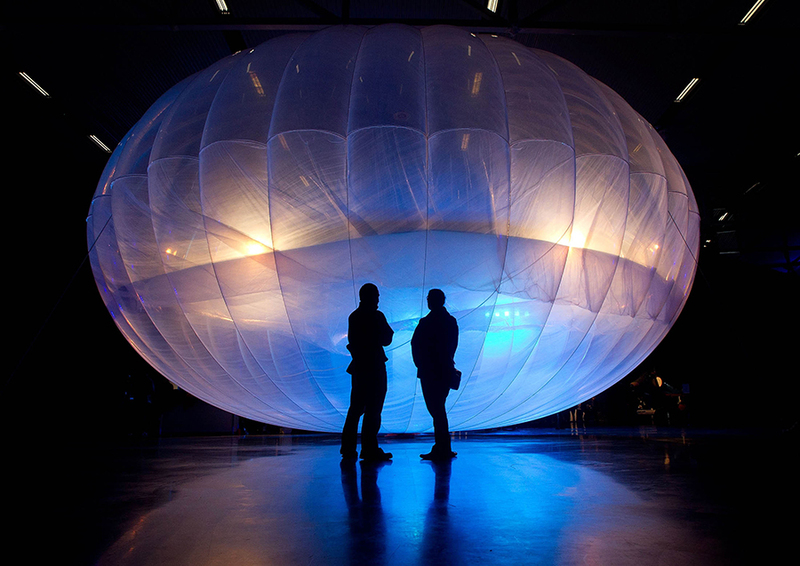 There was a notable empty seat as Larry Page, the company’s main CEO, did not attend the event. 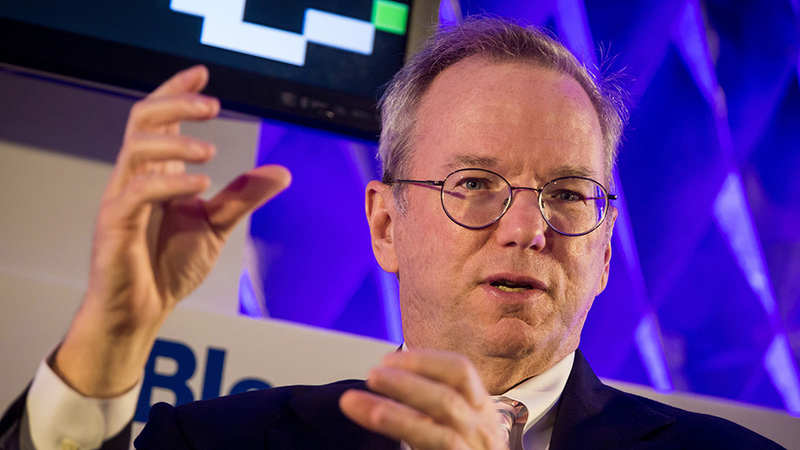 However, Executive Chairman Eric Schmidt took the lead, and gave some details about Google’s current and future projects. One of the flashiest projects everybody wanted to know about was, of course, the self-driving car. The company have been revealing information about the prototype, and there are some videos about the tests, and according to previous reports, the company needed new Wi-Fi technology in order to make it happen. However, things might have changed since then. When asked about the self-driving vehicle Mr. Schmidt said there were a lot of factors that played a role including regulations. “It’s very hard to know. The consensus I think within the company is that it’s some years, not decades, but it is very much dependent on regulation. And it also depends on where you are. It’s obviously a great deal easier to do this in areas that, for example, have ample parking.” Said Schmidt during Alphabet’s shareholder annual meeting. It might not seem like a lot of information, but he added that in general lines, the company expected the car to be ready in years, not decades, and the implications of that statement are immense. For example, back in February, the company said that the car would probably be ready in a couple of decades when new wireless internet technology was available. Since he said nothing about this kind of limitation, it is possible to convey that Google broke the technology barrier, and now they have to overcome the legal aspects of their car. One of the biggest problems a self-driving car has, legally speaking, it’s the fact that it has no driver. Traffic law agencies have been enforcing the law on human drivers, but how would that work with an A.I. pilot? Well, The United States Transport Safety regulator has been considering to update the term “driver” in the law. But this is just one of the many legal obstacles Google is going to have to sort if it wants to release its original car in the next years. The world needs faster internet, as quickly as possible. Google made this possible in places like Kansas City where they are testing their fiber cable service which is synonym with “gigabit performance”. However, there are distant places where it would be incredibly expensive to set a wired network. For highly populated cities such as New York there would not be a problem, but in most cities, digging and placing cables, either copper or fiber, is tough. In response to that problem, Alphabet might have found the perfect solution, and it is called fixed wireless connection. It might sound a little complicated, but it is a very simple concept. This kind of internet set up works by linking to physical places wirelessly either through a laser bridge or using radio frequencies. Instead of using copper or fiber cables to connect one place to another. This cordless point to point signal transmission travels through the air from on antenna to another. In fact, several types of radio antennas sort out weather conditions, long distances and support different bandwidths. According to Eric Schmidt, this kind of wireless connection supports the Gigabit performance, or in other words, wireless 1-gigabit download speeds cordless service. This would allow service providers to offer high-speed Internet to communities all around the United States without having to sell land lines or cable T.V. Schmidt was not alone on stage. He was accompanied by current CFO, Ruth Porat, SVP of Corporate Development, David Drummond, and current Google CEO, Sundar Pichai. They didn’t give any details on how the company planned to execute these projects, but they left clear what was the focus of the organization for the coming years, especially with the idea of beaming the internet into people’s houses. Schmidt said he had a “lengthy” talk with Larry Page and Ruth Porat about fixed wireless connections technology.